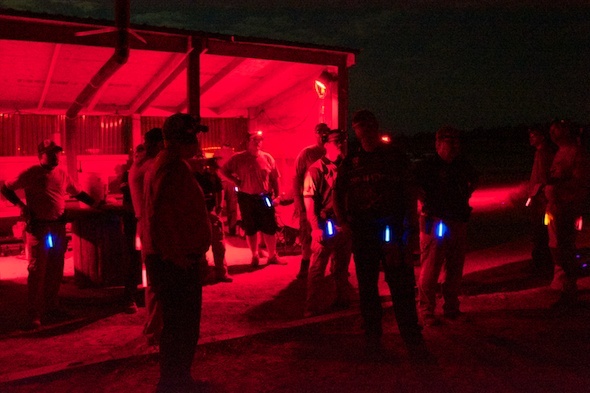 The Crimson Trace Midnight 3 Gun Invitational was a dual purpose event. 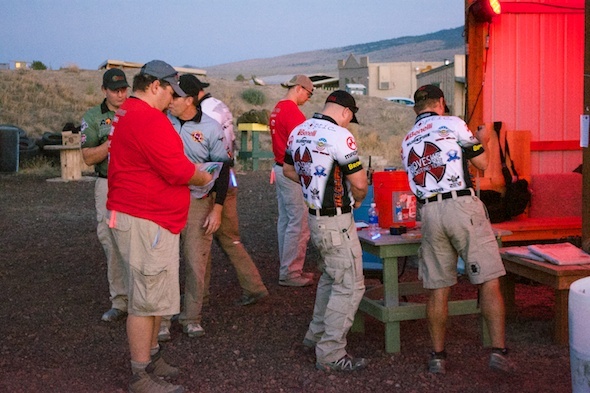 The first two nights provided shooting industry media an opportunity to shoot the match before the pro 3 Gunners arrived for the Friday and Saturday night competition. 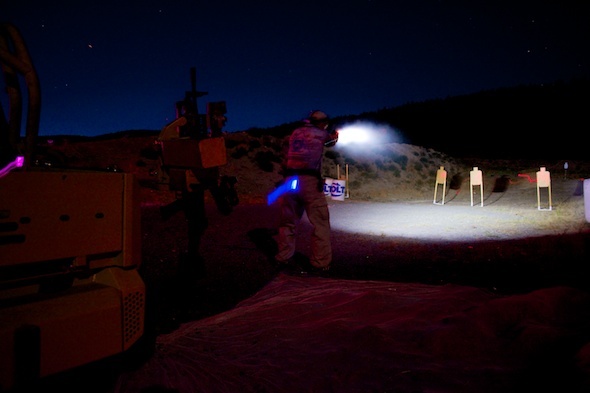 Sponsoring vendors also set up demonstrations at the range during daylight hours to test out some of their latest gear. 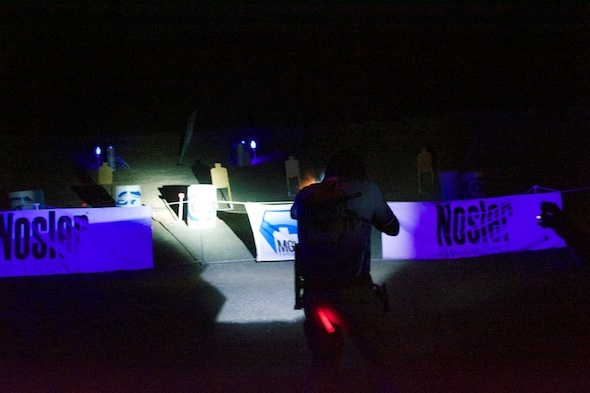 Why not hold a 3 Gun match in the middle of the night? 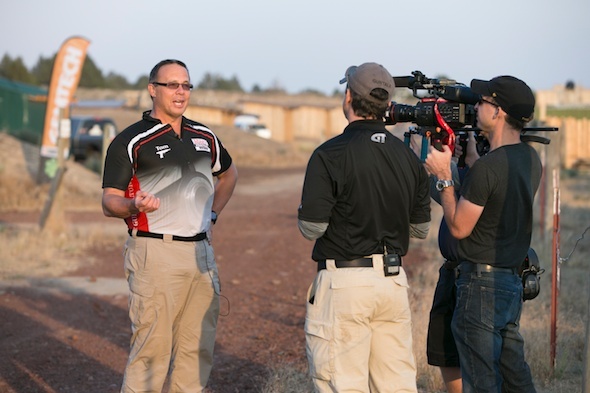 It works for match sponsor Crimson Trace! It looks so easy in the daytime, doesn’t it? 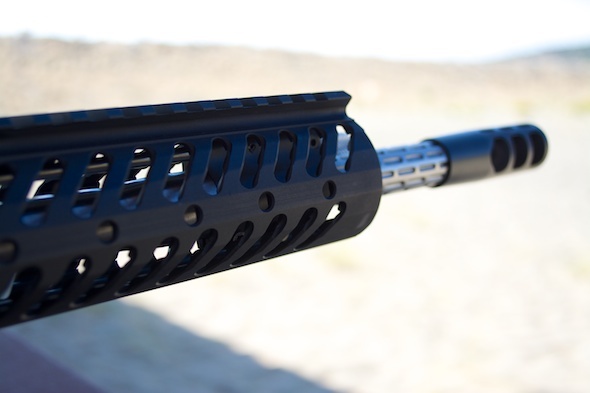 These targets are about to get perforated by a full-auto FN SCAR. Getting ready to shoot! Note the LED shoes! 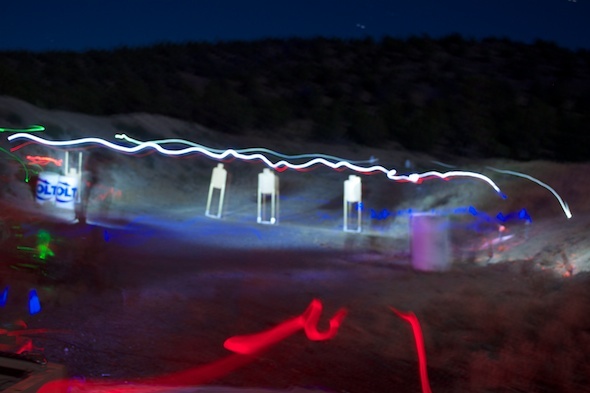 The Central Oregon Shooting Sports Association range facility was fantastic. 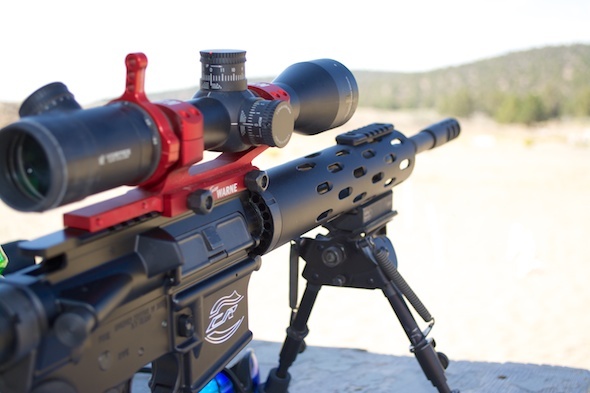 The business end of a Colt Competition Rifle. 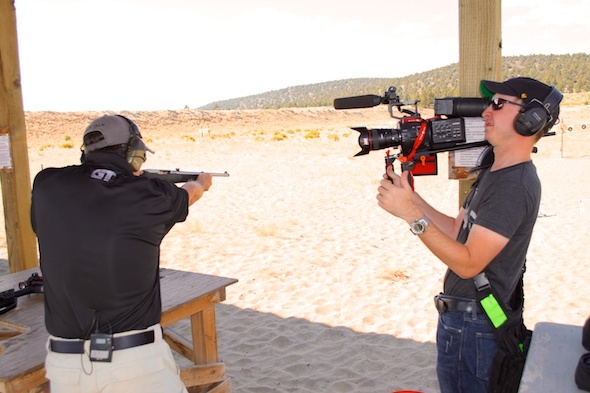 Jawin’ with Ryan from GunTalk Television. 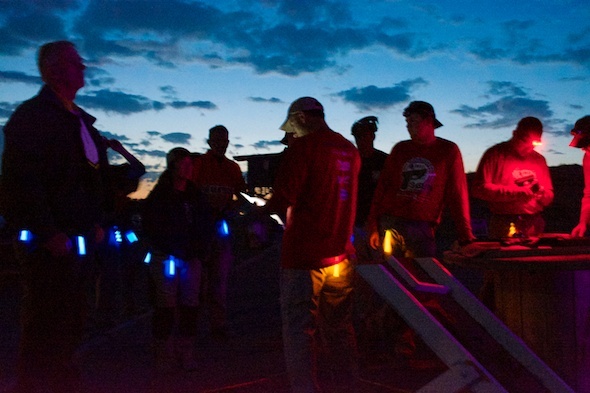 Colt Competition shooters providing some spotting assistance. 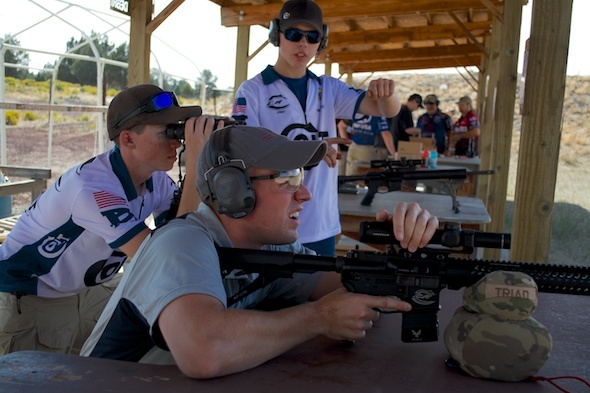 Wyatt Gibson, with the binocs, took top Junior honors. 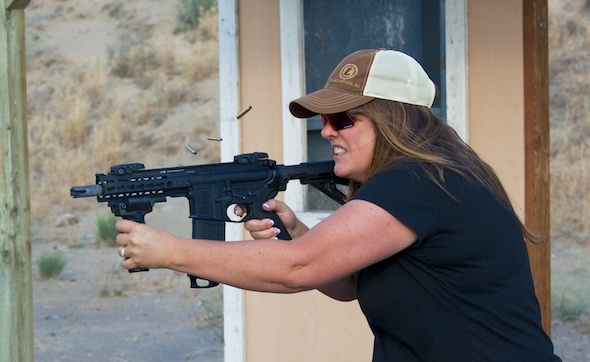 Lot’s of really sweet rifles were on hand at Media Range Day. 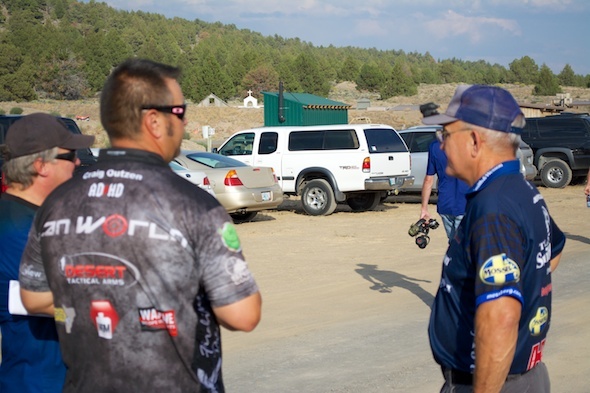 Will you see Ryan Gresham working the MGM spinner target on a future episode of GunTalk Television? I guess we’ll see. 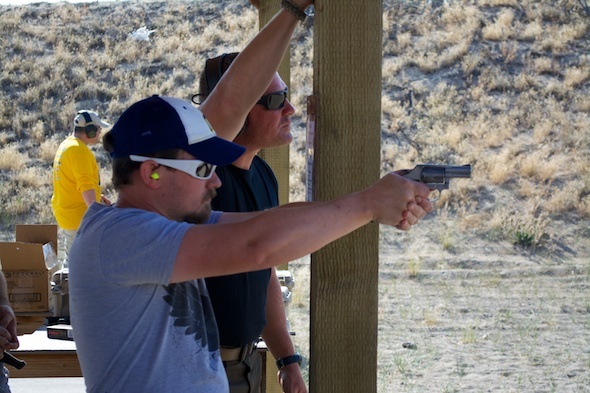 Caleb Giddings and Chris Cerino in a little long-range snubby revolver shooting challenge. 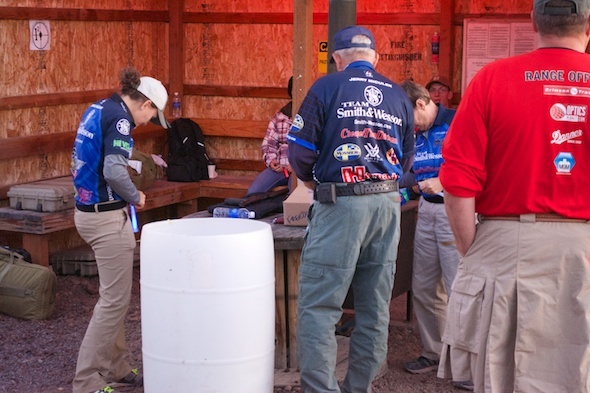 Jerry Miculek waiting for the match to start. 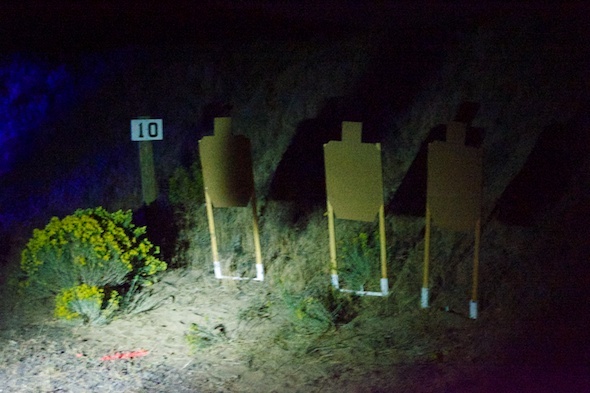 The Nosler stage had a variety of short-range targets and some long-range rifle plates in the distance. 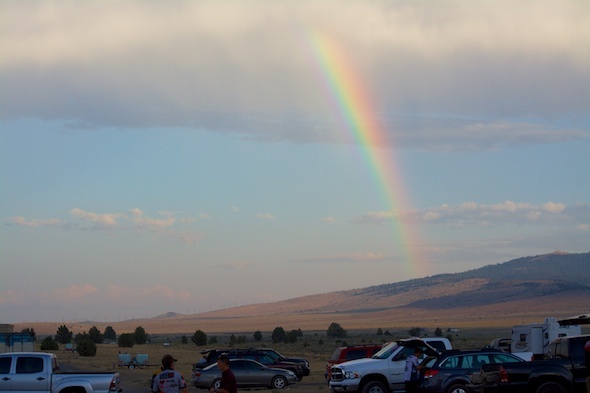 A good pre-match omen! The weather was perfect throughout. A pre-match stage briefing. 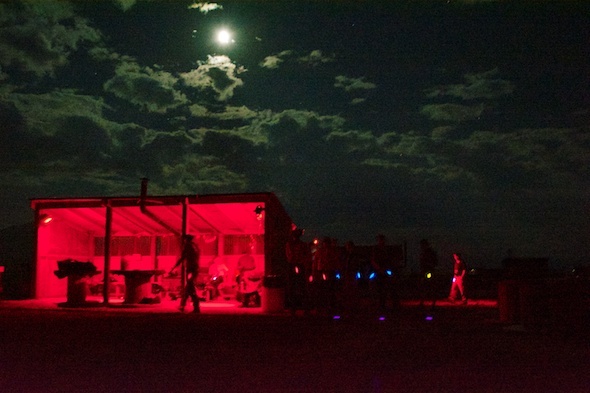 No, it’s not dark enough yet! 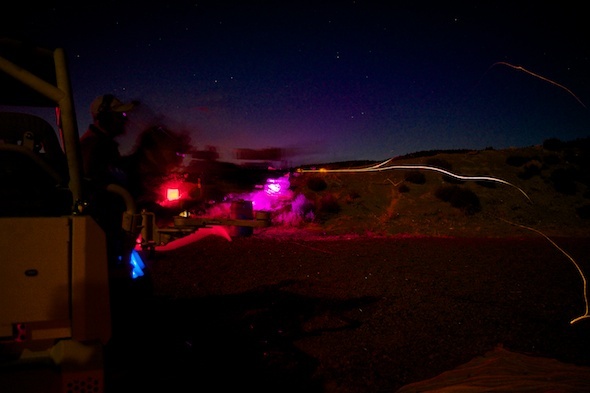 Belt-mounted chem lights were used to identify competitors and range officers. A brilliant safety precaution! 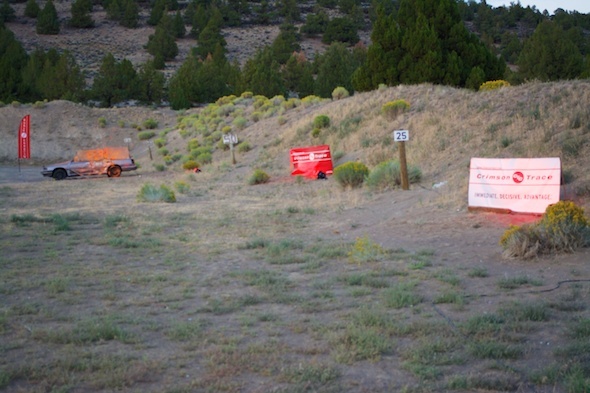 Note the last two popper targets falling to a barrage of 12 gauge shot from a box-magazine Saiga. 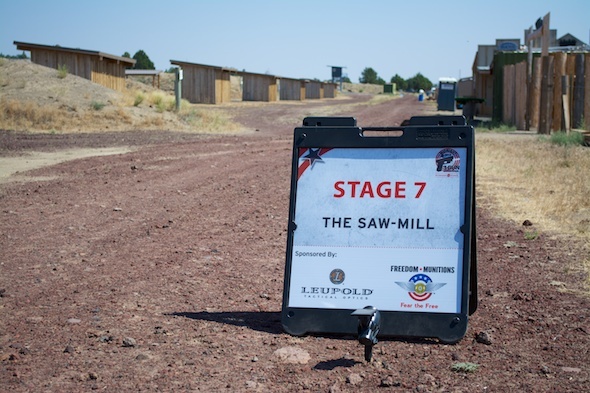 The Stage planners had a great time hiding shotgun targets behind barrels. 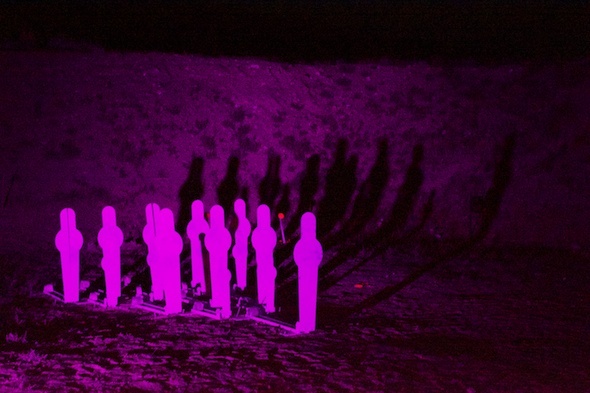 Twice as hard to find in the dark! 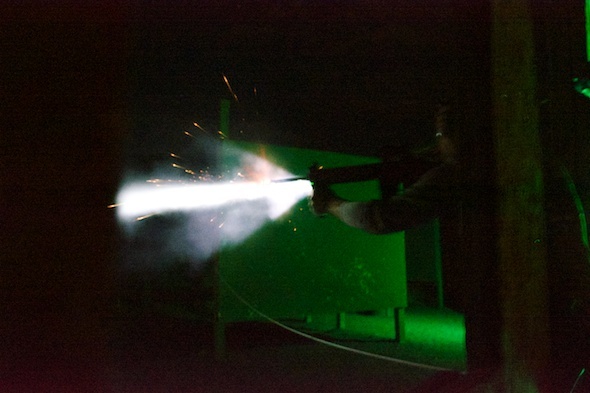 House clearing with a light and laser-equipped AR-15. 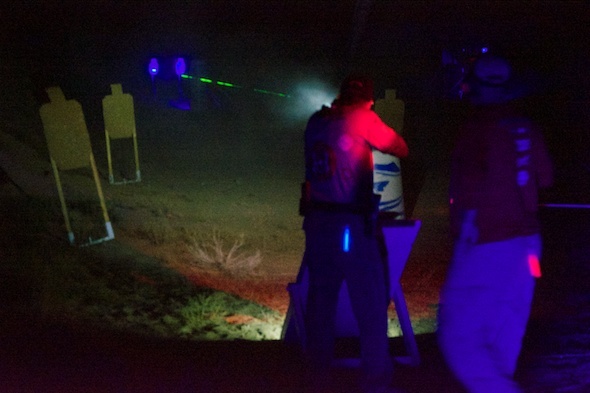 Highly-visible green lasers were popular. 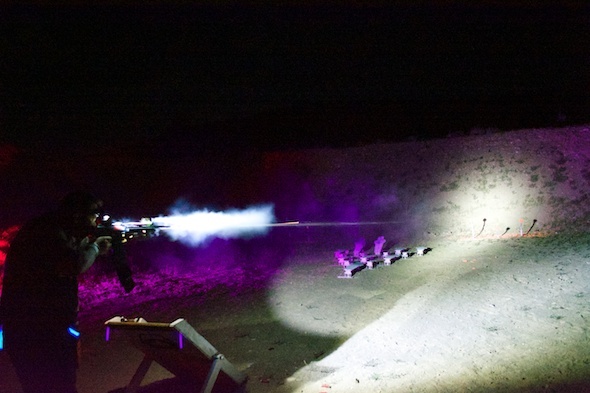 Note all the brass in the air from the full auto PWS Diablo. This side match was during daylight hours. 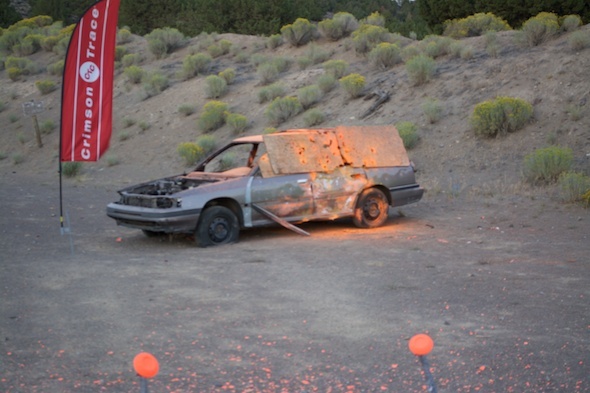 This car got pretty beat up by four straight nights of grenade catching. Nope. 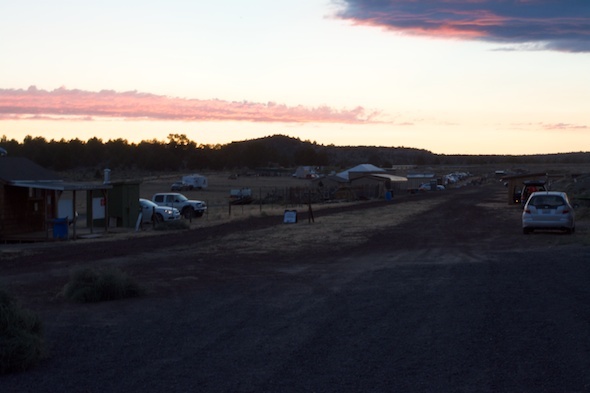 Not quite dark enough to start the evening events. 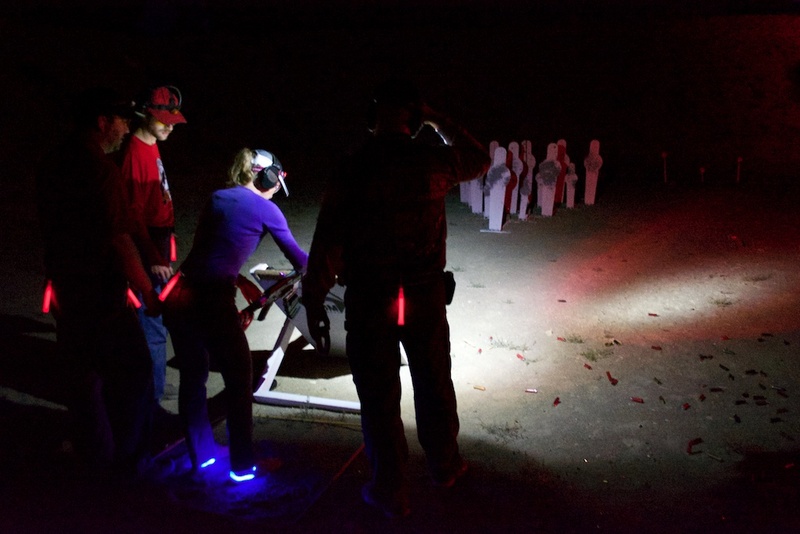 Jerry, Kay and Lena Miculek gearing up. 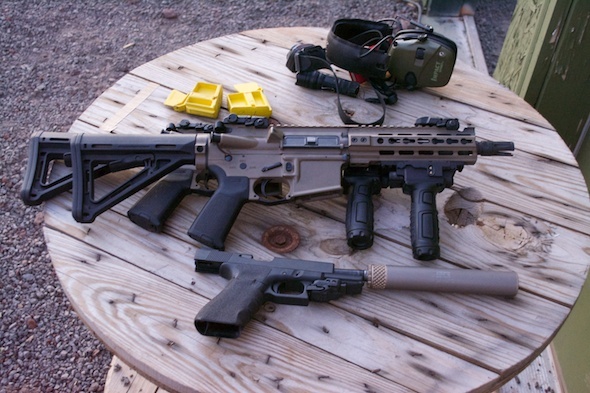 A Primary Weapons System Diablo and an AAC suppressed Glock – some of the required gear for a house clearing stage. 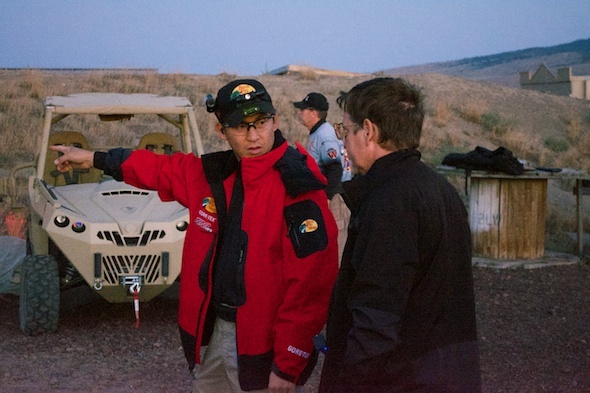 Top Shot winner Chris Cheng strategizing for his first stage of the night. 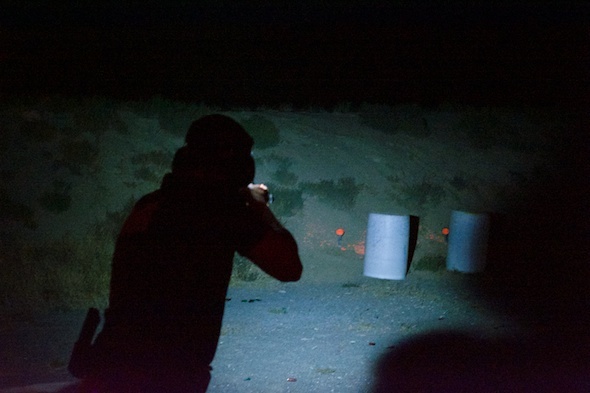 Taking aim at some handgun targets in the dark. 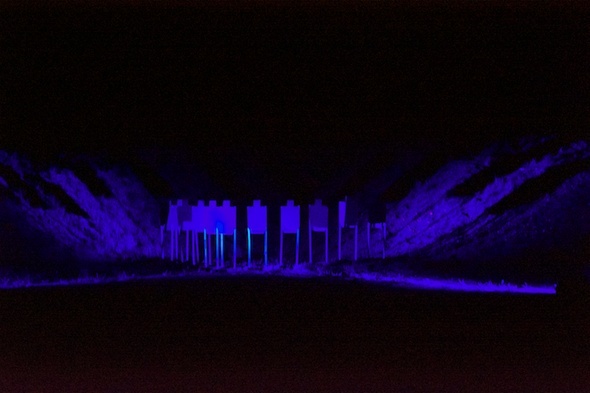 Note the path of the light and laser. 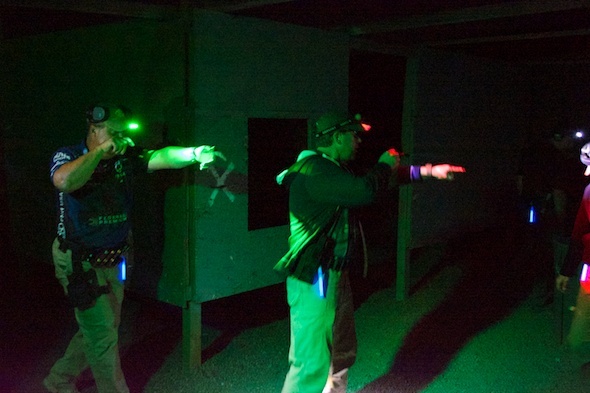 The green one at left shows the path of the shotgun laser. 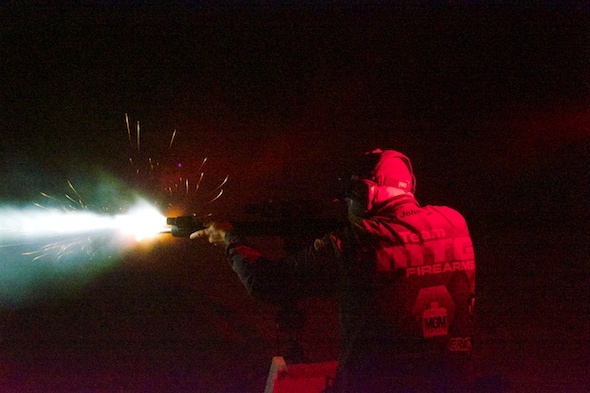 Nothing quite like a little machine-gunning in the dark! 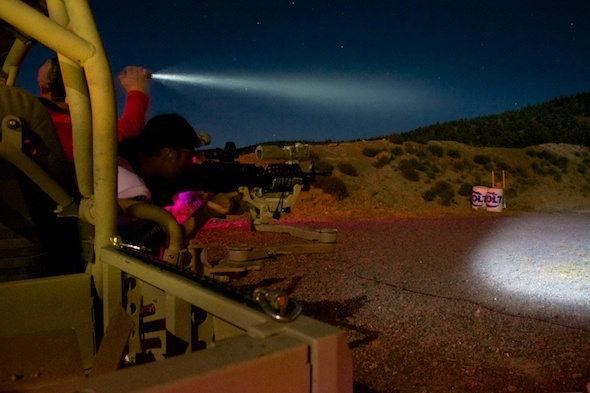 Getting ready to unleash the SAW, which of course was equipped with night vision optics! 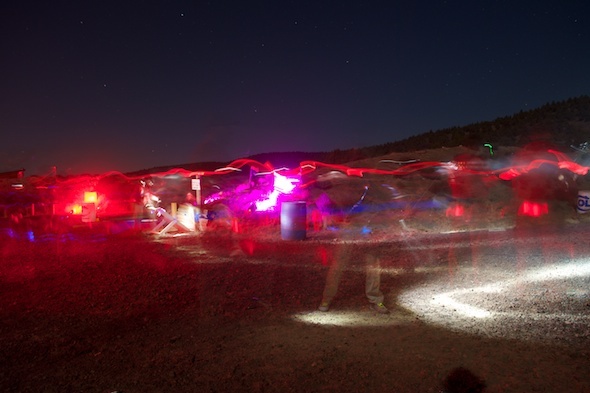 A time-lapse view of a stage in the event. 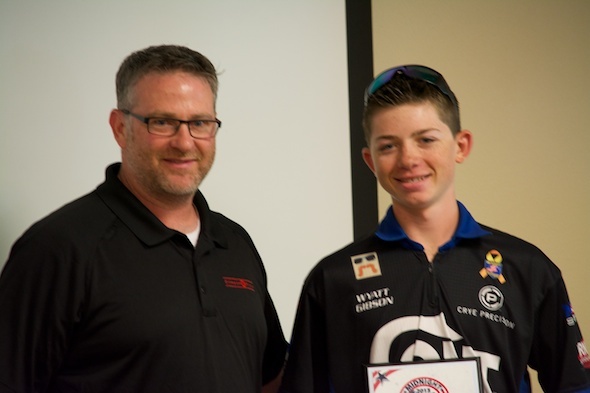 Top Junior Shooter Wyatt Gibson of Team Colt Competition receives his award. 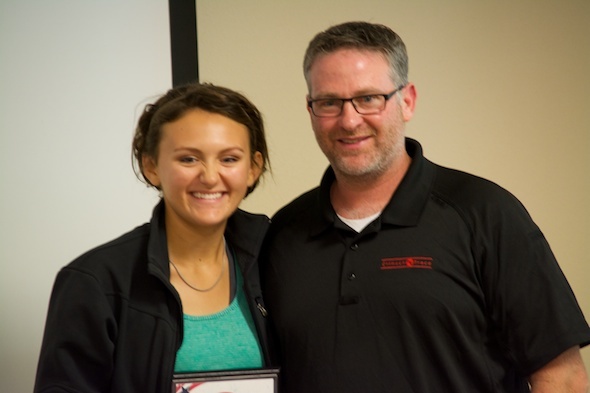 Lena Miculek took the Top Ladies Prize. 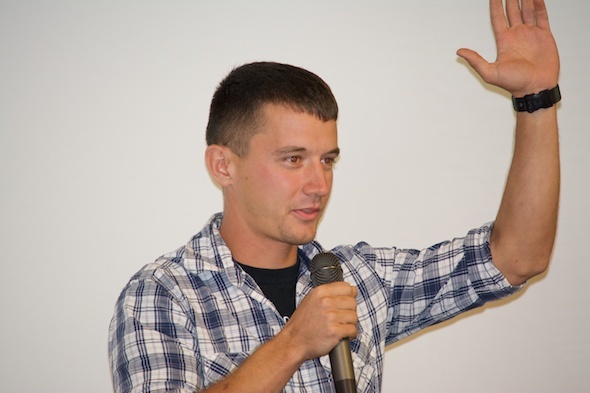 Once again, US Army Marksmanship Unit shooter Daniel Horner took top overall honors.